Here’s some EV charger news for the many, many Californians living in planned developments with homeowner associations. State law presently says you have the right to put a plug-in vehicle charger in your assigned parking space or garage. Beyond enforcing architectural guidelines and building and electrical codes, any association restriction prohibiting that is null and void. But the law wasn’t specific as to who had to pay for the installation in an outdoor, assigned parking space. A new bill that took effect Jan. 1 makes it clear that the homeowner (condo or single family) who wants a charging station in a common area must pay for the installation as well as the electricity used and the maintenance and upkeep of the station. 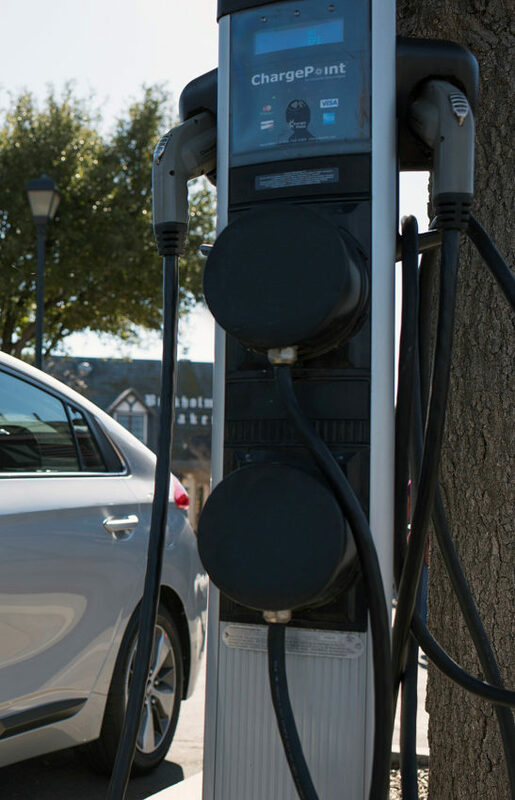 Owners must also present the association’s governing board with proof of liability insurance coverage for the charging station. It’s common sense, but wasn’t spelled out before and apparently caused some confusion.